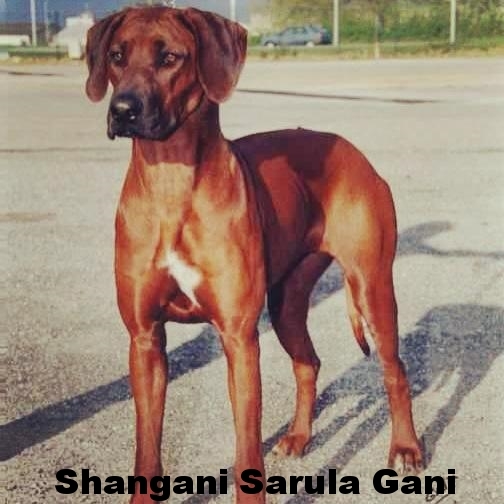 In 2004 or thereabouts, I found a beautiful female Rhodesian Ridgeback named Shangani Sarula Gani ('Sarula'). I really wanted one of her puppies, but alas, her breeders would not ship puppies and it didn't look like I was going to France anytime soon. Her breeder Wolfgang Blumberg was good to send me photos, even a calendar and a poster, which I proudly hung over my husband's desk. I kept up with her over the years and in 2011 she went over rainbow bridge. A few years ago Alan & I started noticing photos of a stunning male in South Africa. When I showed Alan his photo, he said he'd like to have one of his puppies. 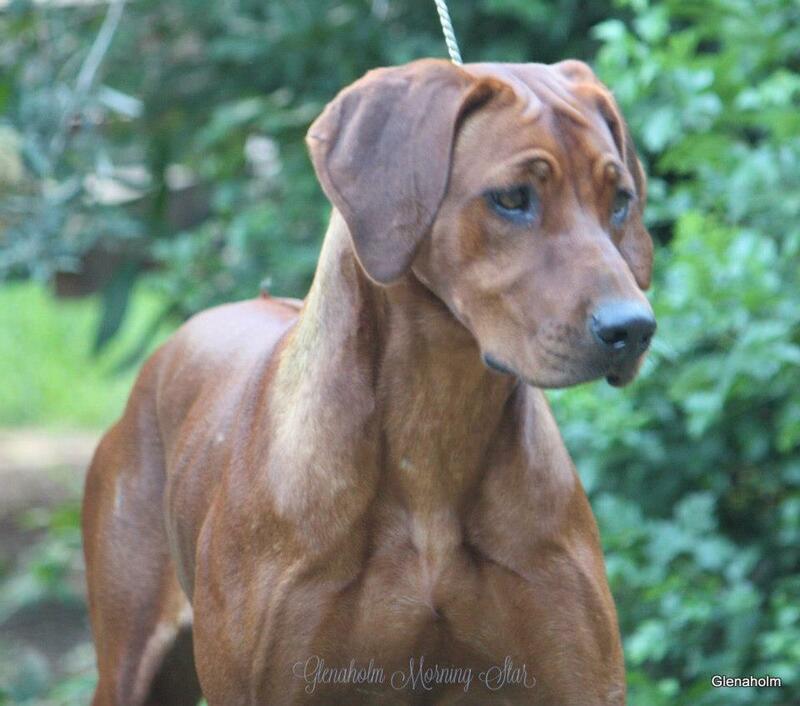 I heard he had sired a litter with a well known highly respected breeder, Laurie Venter of Glenaholm, but when I inquired about a puppy, we were too late; all were promised. 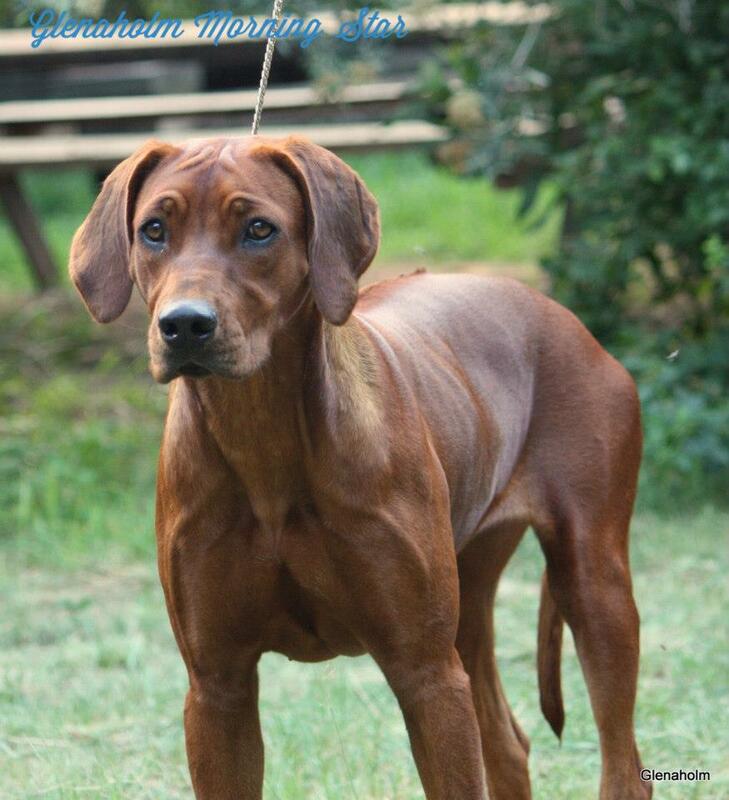 When I started researching his pedigree, I learned he was out of a litter from one of my all- time favorite RRs Shangani Sarula Gani. 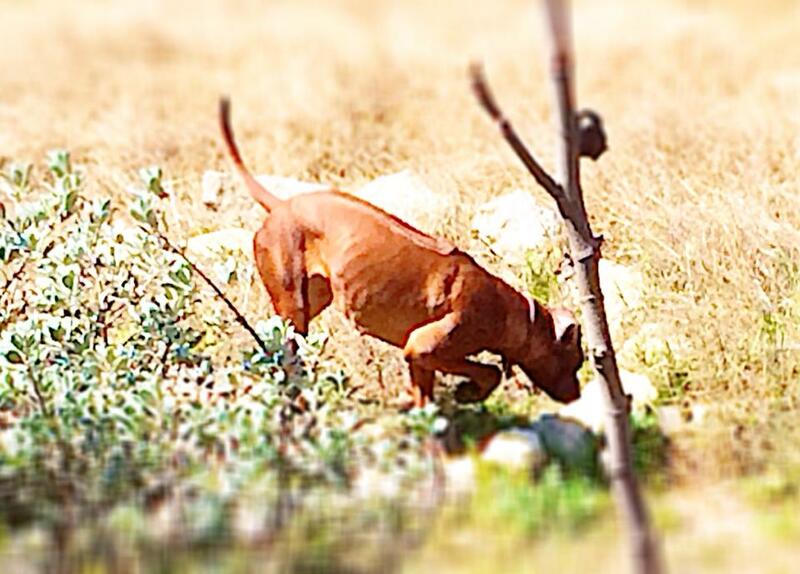 I got on the waiting list for his next litter through Lionsriver in SA. But there were only 2 males born. None for me. Then in 2012, Shangani Denga Wendo suddenly and mysteriously died. It didn’t look like I was going to end up with a puppy from this line. But I received great news when Laurie Venter emailed me. She said that she had kept a male from her breeding with Shangani Denga and Maxwood Taffeta, the one I had missed out on. 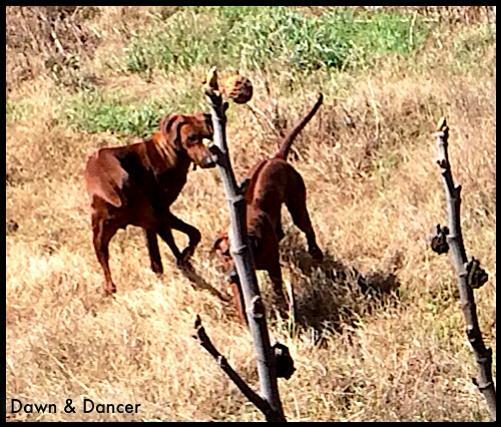 She said that Dante was a very nice male and that she had bred him with her beautiful female, Glenaholm Morning Star. She said the litter would be very special, and was I interested? I said, Yes! Of course! We had just bred a litter, so this would allow me to bring in a puppy as I had hoped to do since my 2 females were getting older. But what should I get? One puppy? Two? Two females? A male and a female? 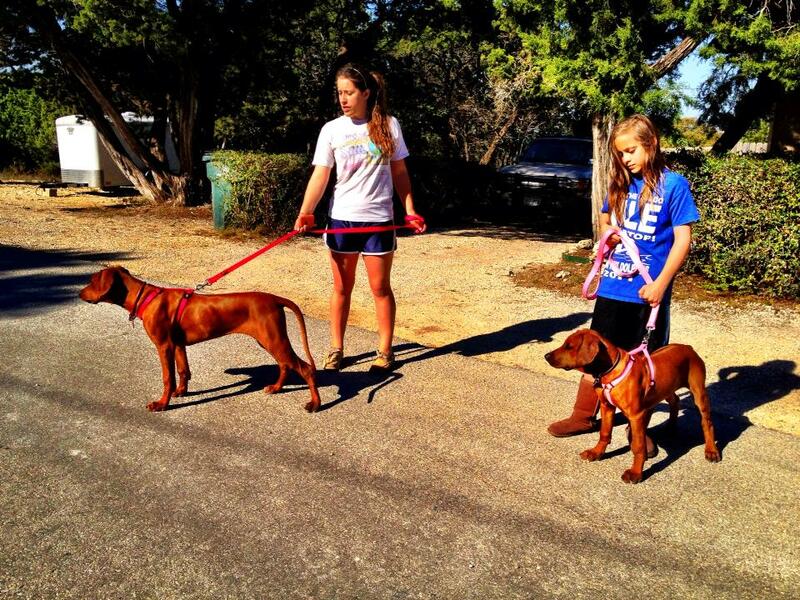 Through a series of events, we ended up with 2 females, both sired by Maxwood Dante by two different Glenaholm females. Glenaholm Dawn Jubilation (‘Dawn’) from Maxwood Dante x Glenaholm Morning Star and Glenaholm Joyful Dancer (‘Dancer’) from Maxwood Dante x Glehaholm Jhojo. 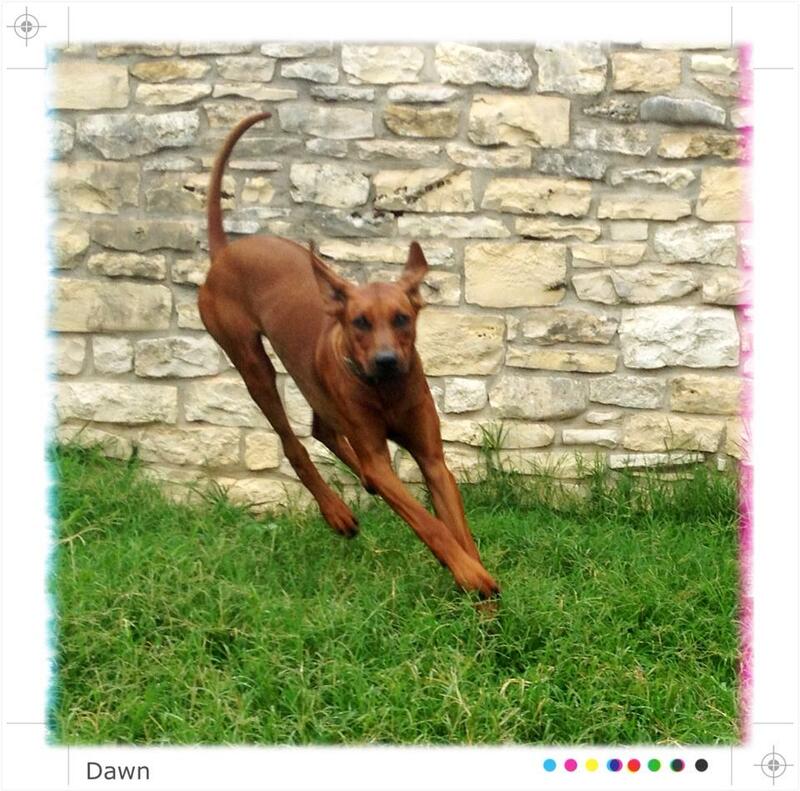 Dawn had one litter, and the beautiful 'River' Legendz Back to Genesis, lives with Jessica Garwood of Austin's 'Barking Springs Dog Ranch', a 30 acre dog boarding facility, and is co-owned by us. Thank you Laurie. Thank you Norah. We are blessed.